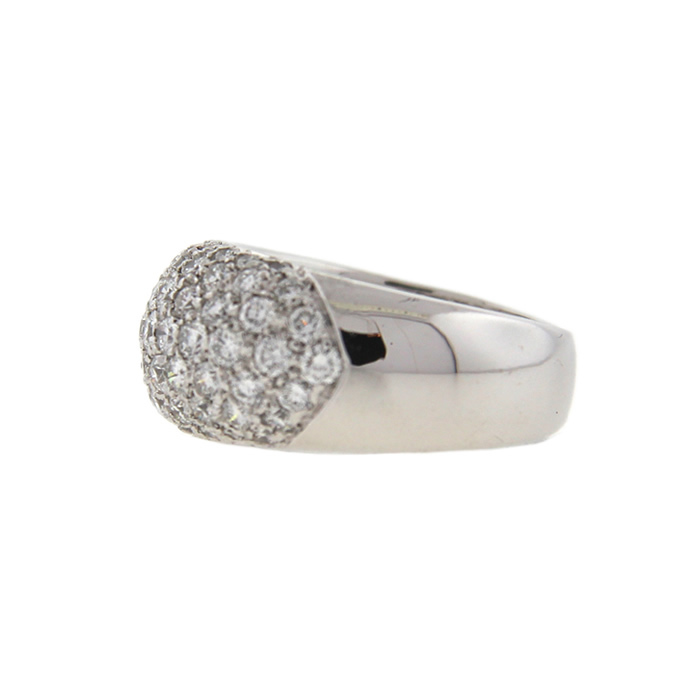 Row after row of dazzling diamonds! 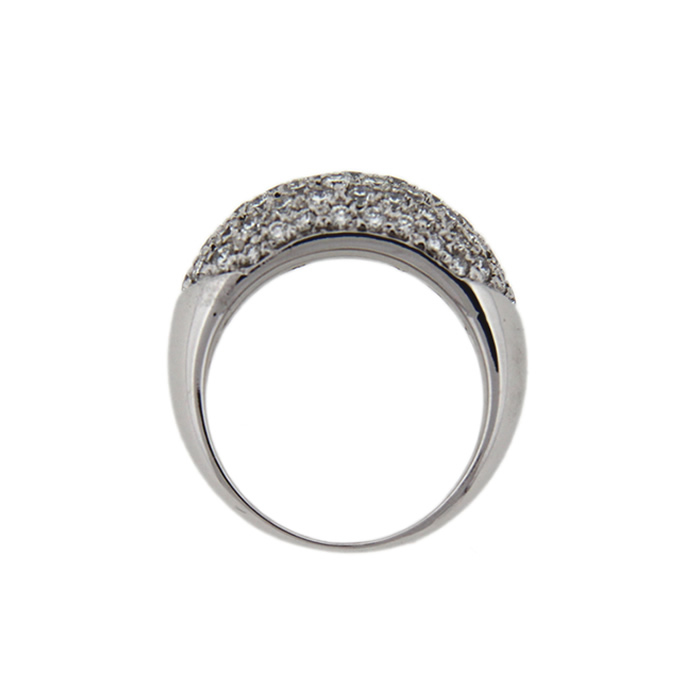 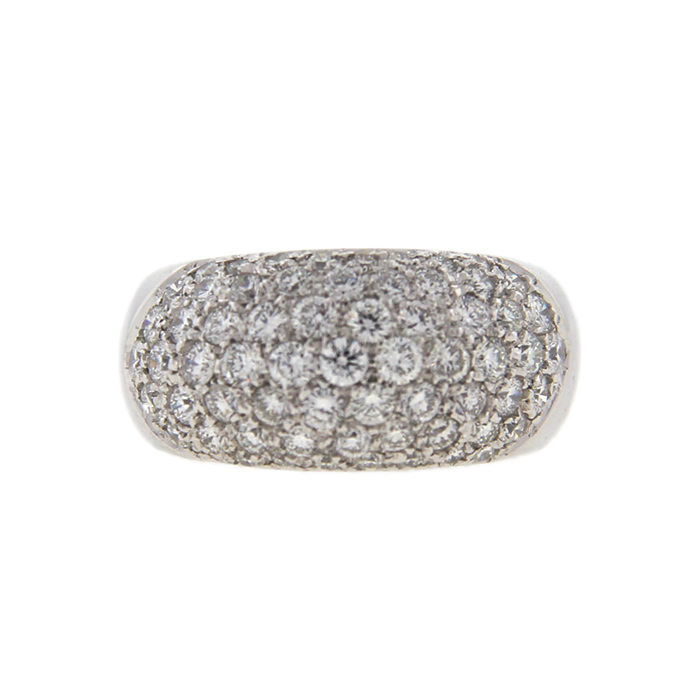 This 18k white gold diamond pave band features approximately 2.21 ct. t.w. 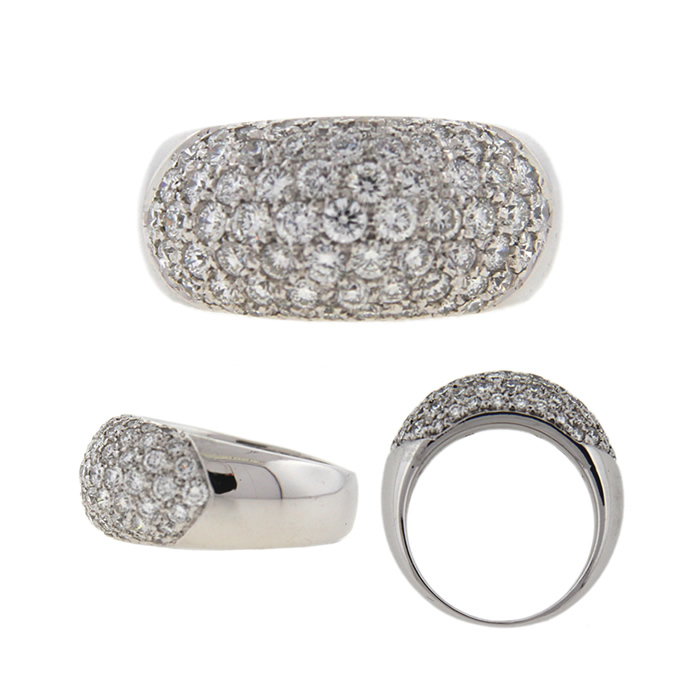 of round brilliant cut diamonds.